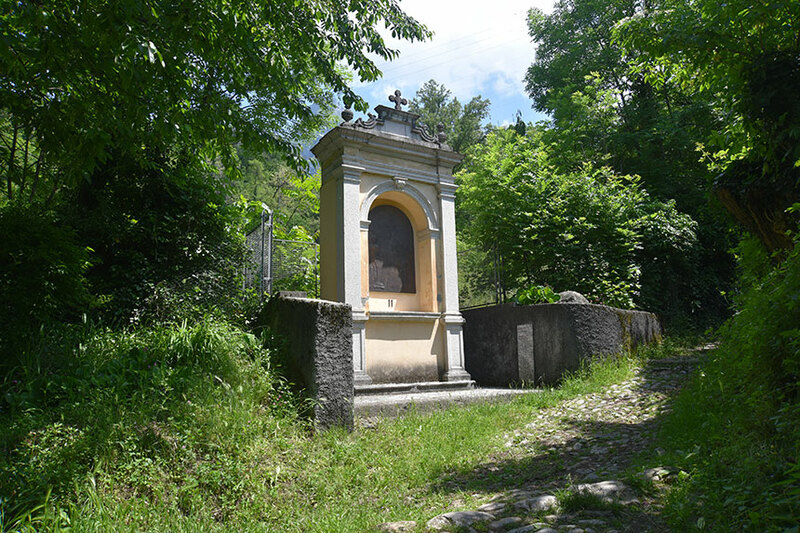 Path to Madonna of Rovinata in Lecco. 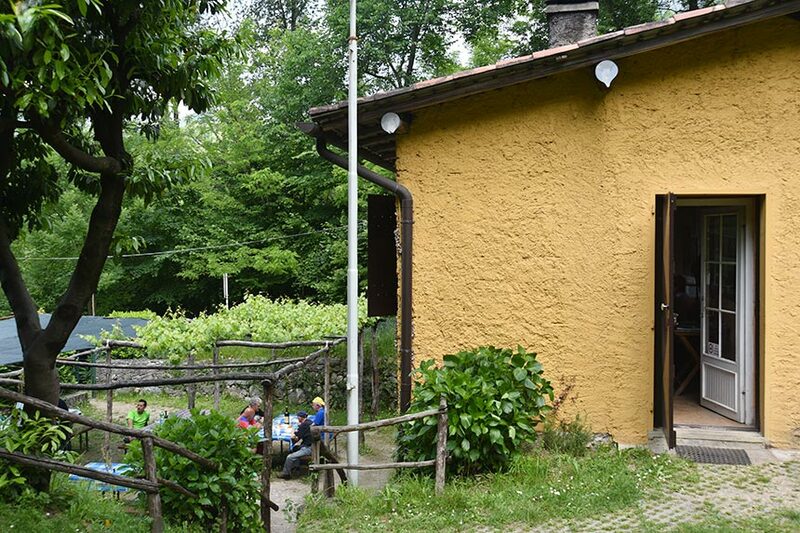 Easy excursion also suitable for families with children. 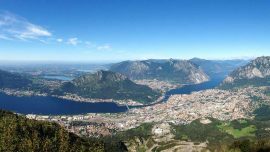 great views on Mount Resegone, Lecco and lake Como. 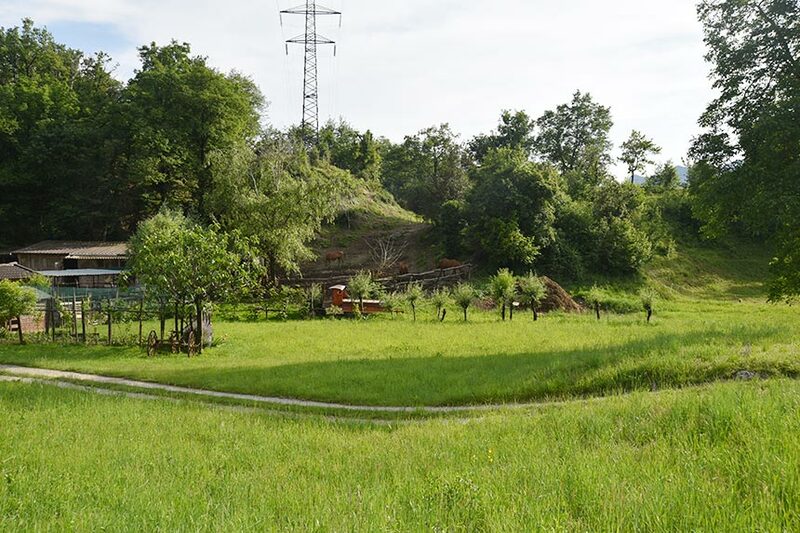 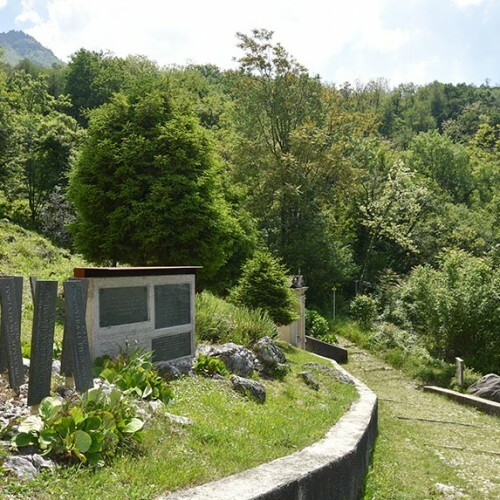 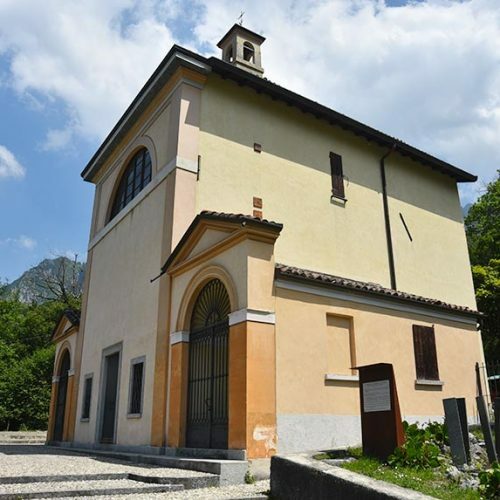 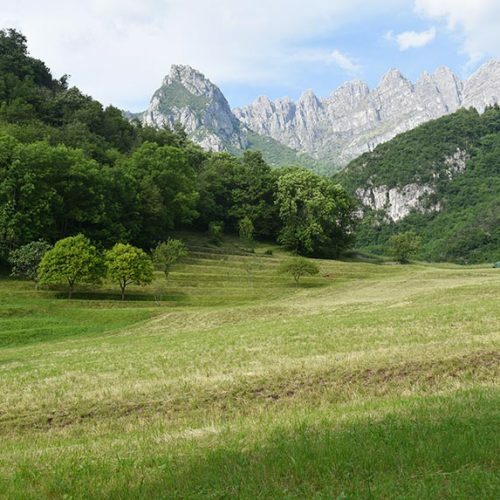 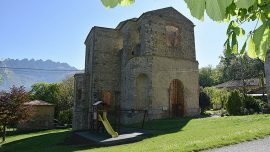 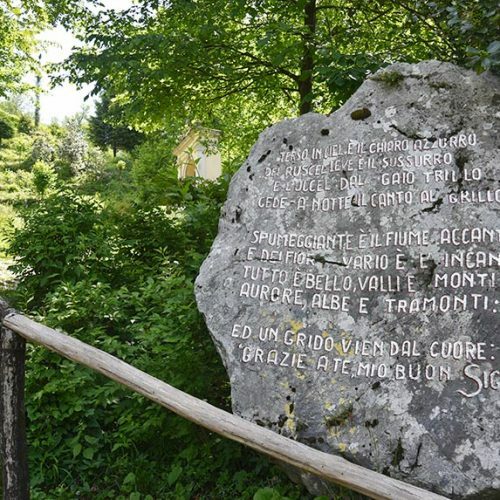 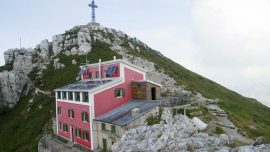 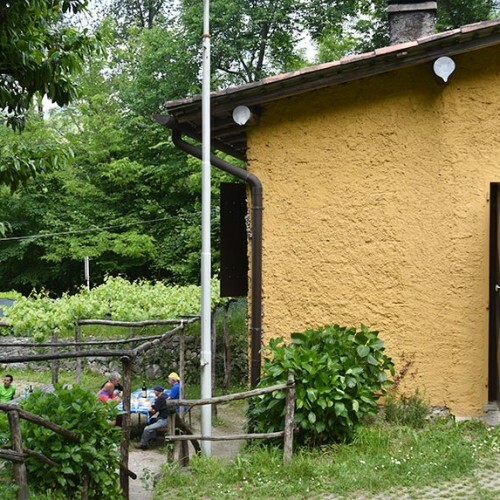 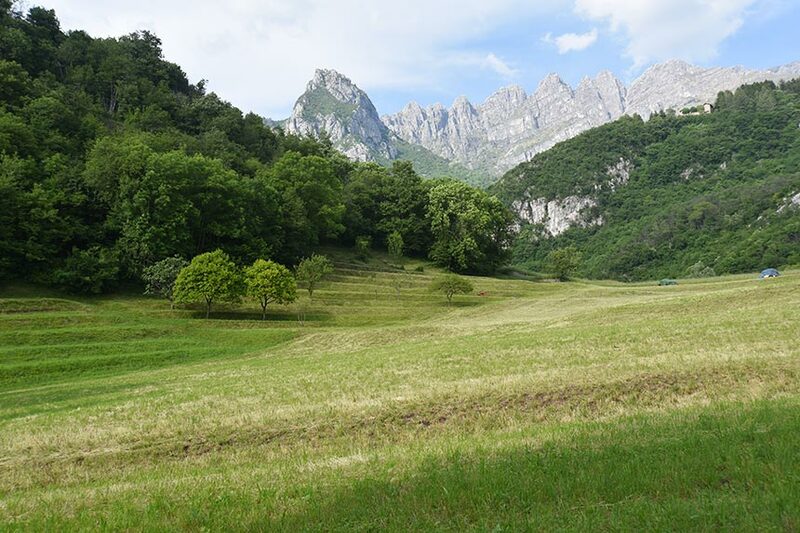 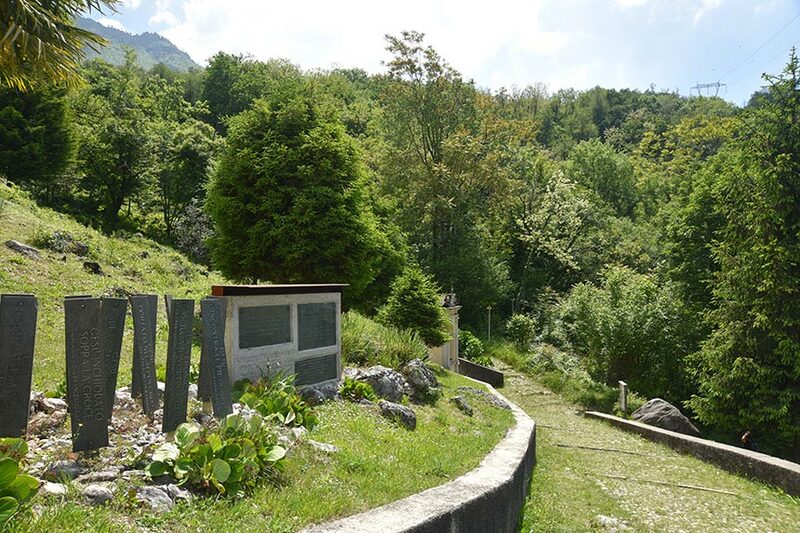 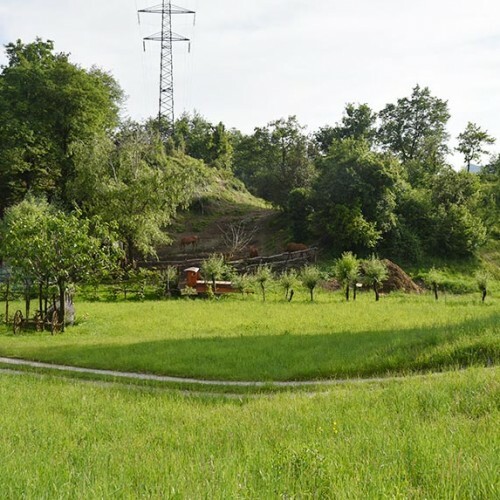 This excursion to Madonna of Rovinata requires no special mountaineering skills, in fact the path is easy and also suitable for families with children. 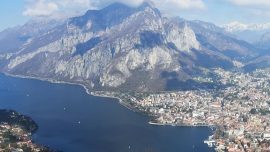 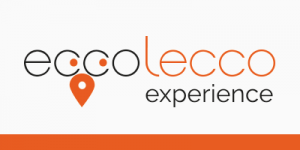 The starting point is Lecco: reach the roundabout at hospital Manzoni in Lecco and follow the signs to the emergency room. 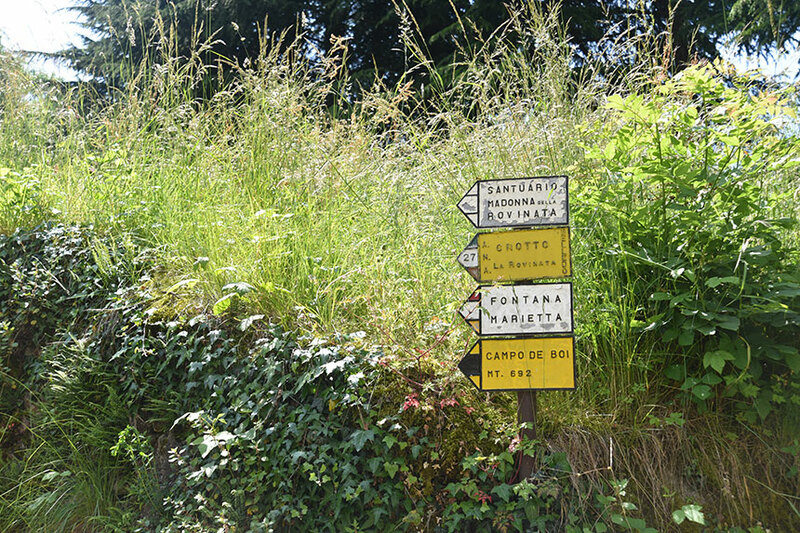 As soon as you are at the small roundabout turn right and park your car near the Airoldi Muzzi sheltered housing. 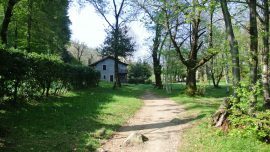 From here you can walk to the starting point of the path that is at the end of Via Teodoro Muller. 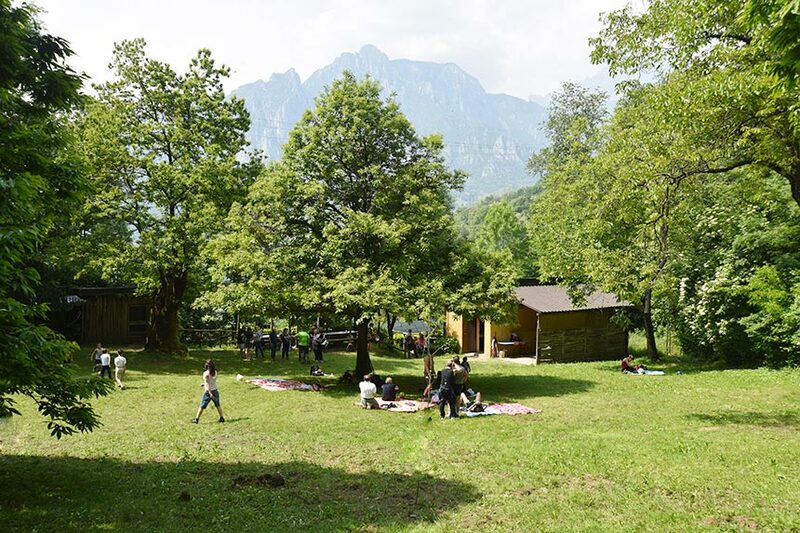 You can risk to get here by car and looking for parking in a few places around. 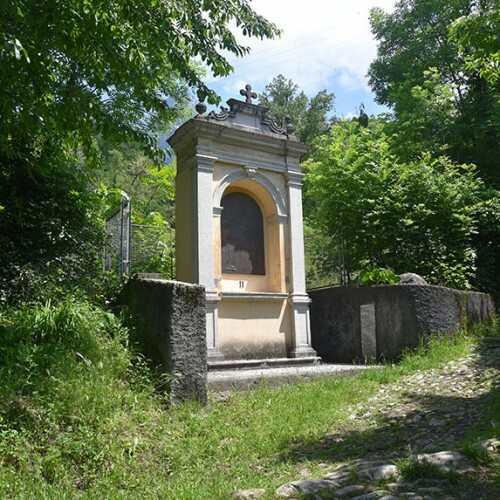 Take path n. 27 following the signs to the Sanctuary of Madonna of Rovinata. 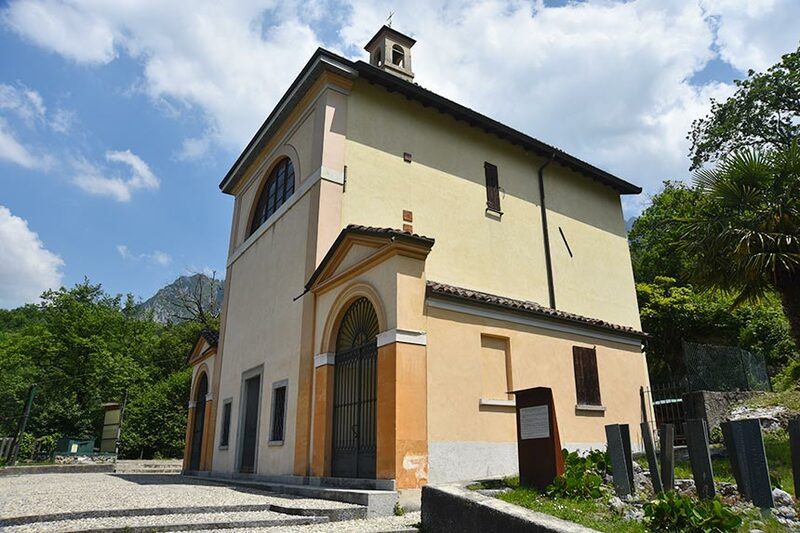 This path is an easy mule track that takes you to the Sanctuary with 14 chapels depicting the stages of the Cross. 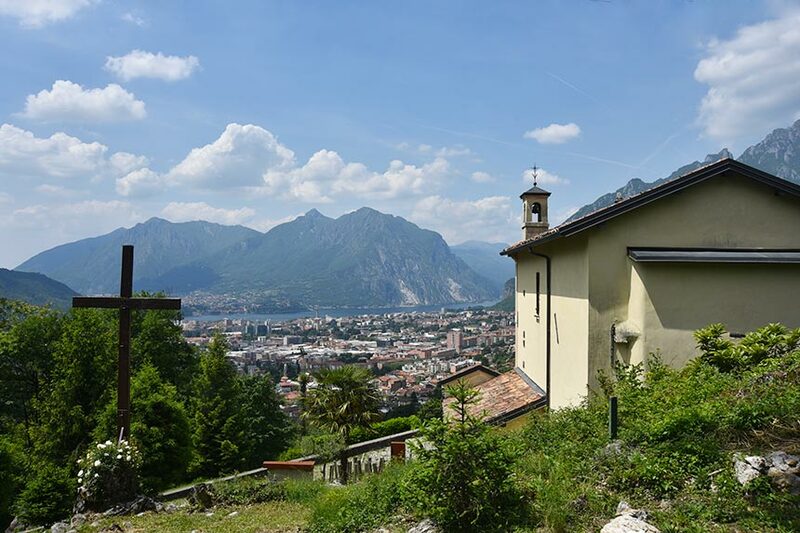 In a quiet half-hour walk you reach the destination, where you can admire a breathtaking panorama of the town of Lecco and lake Como. 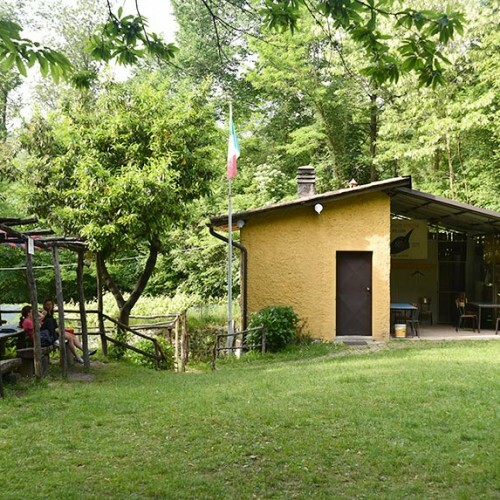 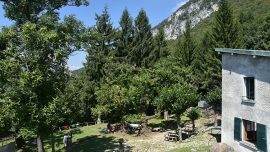 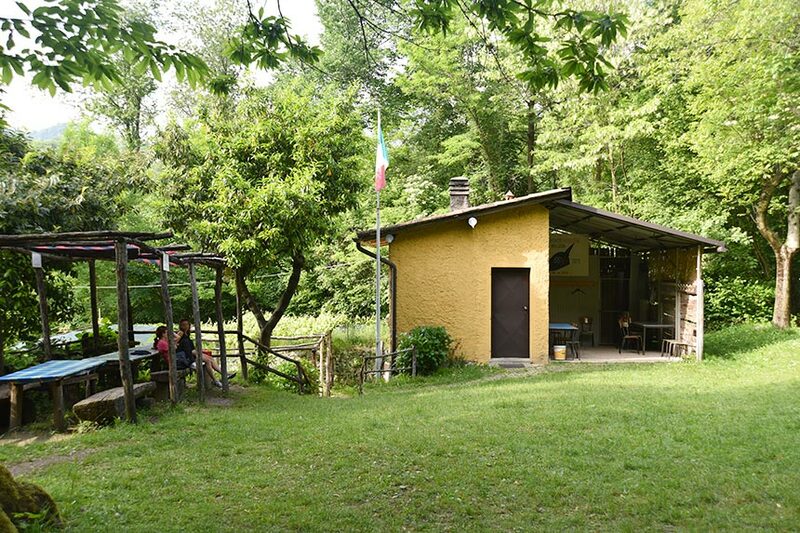 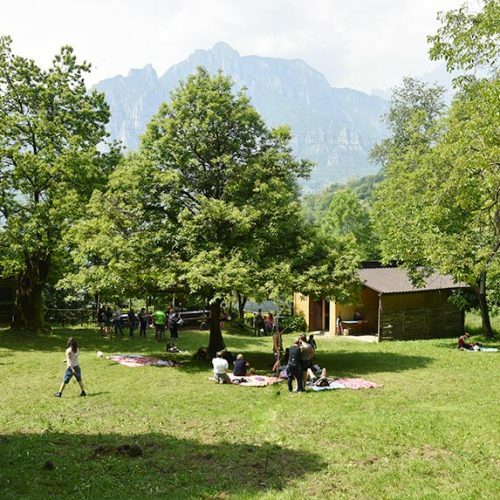 From here if you like you may continue on the left along the path that enters the woods, and then come to Baita Alpini Monte Resegone (425 m), where you can stop for served lunch (just on Sunday) and relax in the meadow for an enjoyable afternoon. 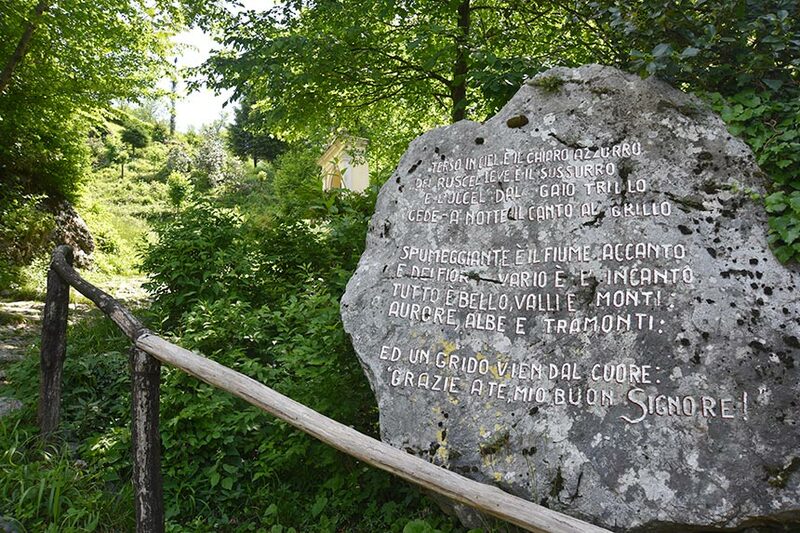 Anyone wishing to go on, always along the path 27, you can reach Campo de Boi. 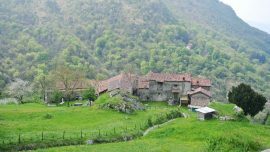 For the return we offer a pleasant circular route taking the path that leads us to village of Neguggio. 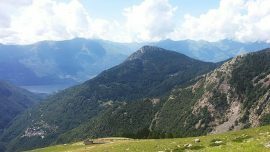 Along this path you can really enjoy great views of Mount Resegone with its unique profile as a saw. 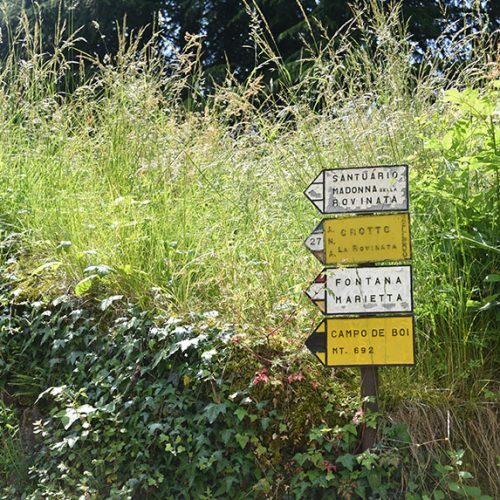 In less than 30 minutes you will exactly return to the starting point.